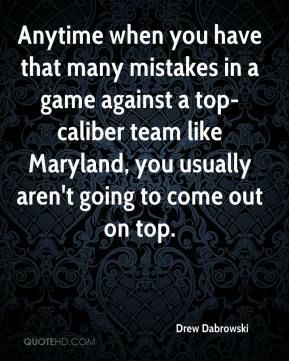 Anytime when you have that many mistakes in a game against a top-caliber team like Maryland, you usually aren't going to come out on top. We can't spot any team five goals to start a game. 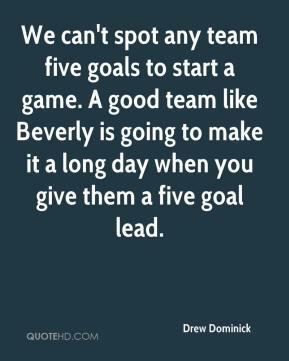 A good team like Beverly is going to make it a long day when you give them a five goal lead. 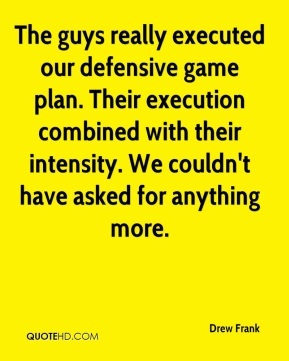 The guys really executed our defensive game plan. Their execution combined with their intensity. We couldn't have asked for anything more. 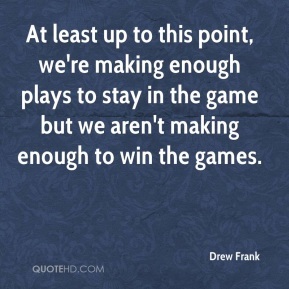 At least up to this point, we're making enough plays to stay in the game but we aren't making enough to win the games. We were expecting it to be a closer game than what it was. 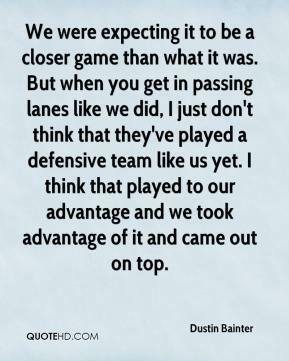 But when you get in passing lanes like we did, I just don't think that they've played a defensive team like us yet. I think that played to our advantage and we took advantage of it and came out on top. 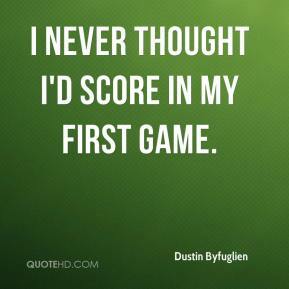 I never thought I'd score in my first game. 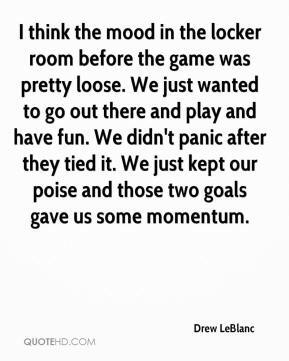 I think the mood in the locker room before the game was pretty loose. 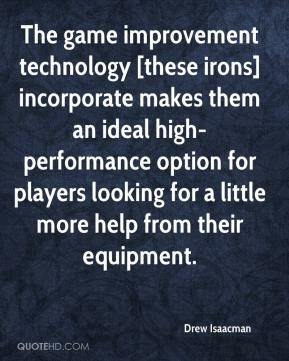 We just wanted to go out there and play and have fun. We didn't panic after they tied it. We just kept our poise and those two goals gave us some momentum. 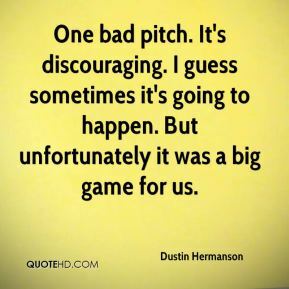 One bad pitch. It's discouraging. I guess sometimes it's going to happen. But unfortunately it was a big game for us. 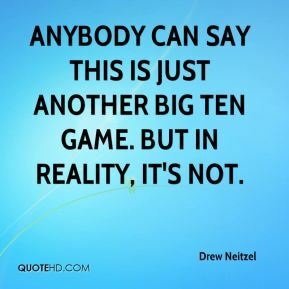 Anybody can say this is just another Big Ten game. But in reality, it's not. This game was big for our program. 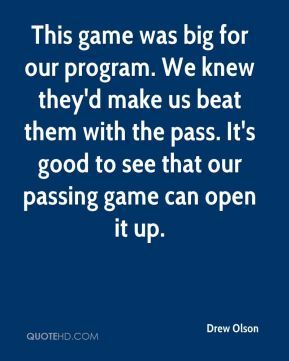 We knew they'd make us beat them with the pass. It's good to see that our passing game can open it up. 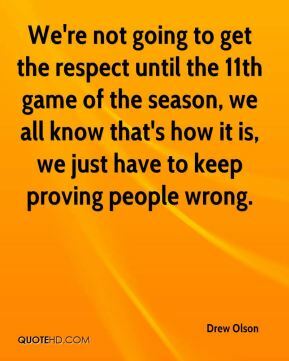 We're not going to get the respect until the 11th game of the season, we all know that's how it is, we just have to keep proving people wrong.